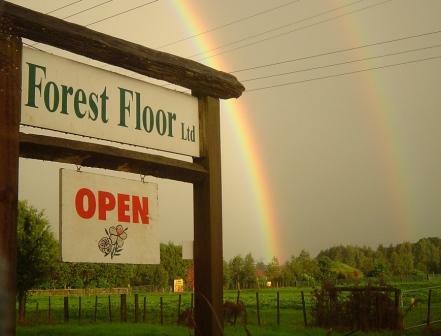 Visit the nursery: 50 Mangakahia Rd. 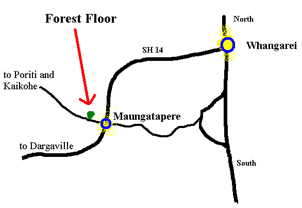 Maungatapere. Nursery Hours vary seasonally. We are a wholesale nursery and often busy taking care of large orders. If you wish to be sure of getting service wothout an appointment then please visit at the following times. For large orders we prefer to make an appointment so we can serve your needs most efficiently. Current hours: Monday to Friday 9 a.m. till 5 p.m.